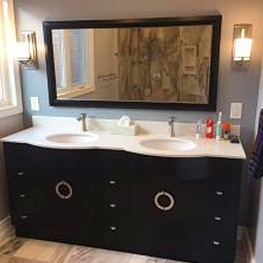 We have been doing bathroom renovations in Toronto. We pride ourselves in quality Products and Workmanship. Whether you are looking to renovate or remodel your Powder Room, Family Bath, or create a luxurious Ensuite Bathroom, we will create a new modern space that you and your family can enjoy for years to come. This is why we are one of the Top Bathroom Renovators in Toronto. 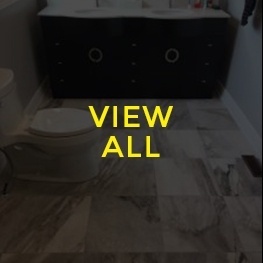 We provide bathroom renovations across North York, Toronto, Richmond Hill, Aurora, New Market, Mississauga, Brampton, Oakville and Vaughan. We Make Bathrooms Easy. 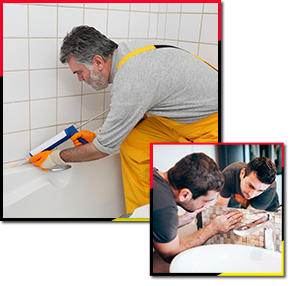 The Bathroom Renovation Services team can update your existing bathroom with new tiles, electrical fittings, sinks, baths, toilets or showers. We can custom build a new bathroom using your existing space and budget to create an exciting new environment. We provide renovation service across North York, Toronto, Richmond Hill, Aurora, New Market, Mississauga, Brampton, Oakville, Vaughan. Know more about the renovation process from the bathroom experts. 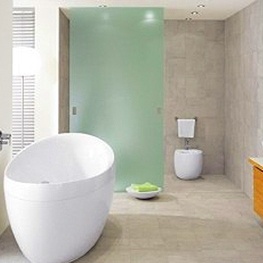 Read latest blog posts by Bathroom Renovation Services in North York. Thank you for working so hard to complete the Renovation as quickly & as efficiently as possible. Your expertise helped to keep the stress level down as we spent a good deal of our savings to make our home more comfortable. The young men are truly skilled and worked swiftly. They are very professional. Thank you once again for a job well done. I just wanted to say thanks to you and your team for the outstanding work you guys did. You completed the job with minimal disruption to our family, not an easy task considering what was done, on time and on budget. Truly professional! A great bunch of guys and very good at what they do as the finished product is brilliant.